Artist James Jean started working in the fashion world in 2007. Jean, known for his woodland sprites, was asked by Prada to create a mural for the spring 2008 collection. 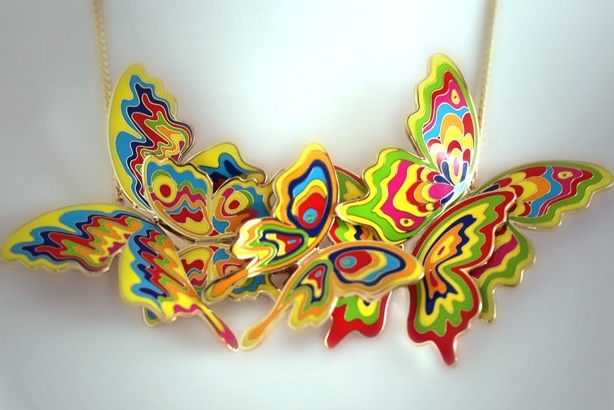 Thus began a collaboration between the artist and the fashion industry that has evolved into Jean’s line of jewelry OVM.